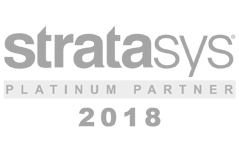 The F120 from Stratasys is the latest affordable FDM 3D printer aimed at full scale prototyping departments, educational institutions and small design studios. Offering print speeds two to three times faster than the competition, the F120 offers accurate results, a user-friendly interface, built-in touch screen controls and industrial grade printing – all within an extremely small footprint of 89 x 87 x 72 cm. 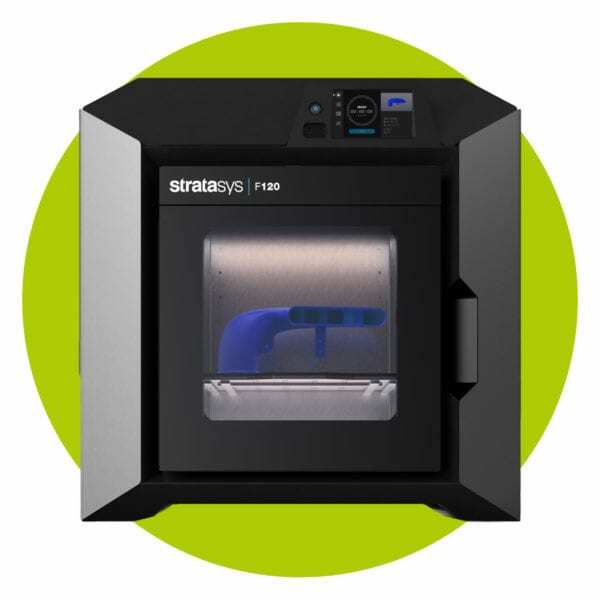 Weighing just 124kg, the F120 is compatible with GrabCAD Print software and works with a wide range of materials including ABS, ASA and SR30 soluble support materials. The machine is extremely quiet so can be used in an office environment. 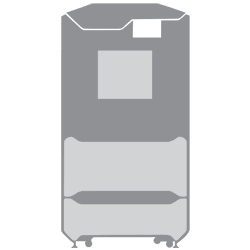 With a heated build chamber, the materials can be fed into the system through two large filament boxes (one for the model and one for the support material), enabling 250 hours of uninterrupted 3D printing, for high productivity. 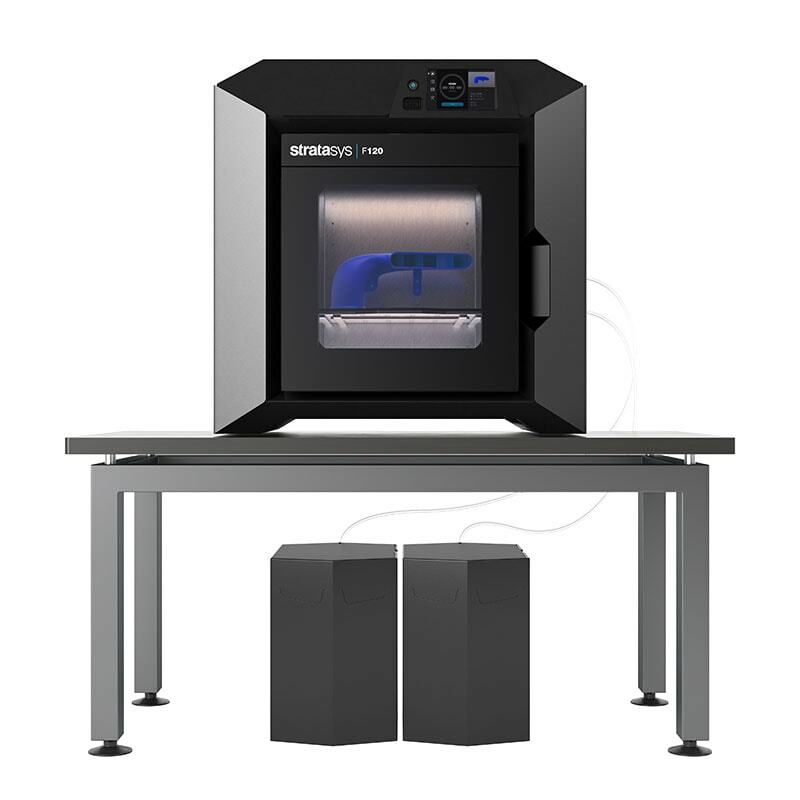 The F120 3D printing machine is the newest member of the F123 Series of FDM printers and makes it simple for even a novice to get started with 3D printing in design studio, office or education environments. 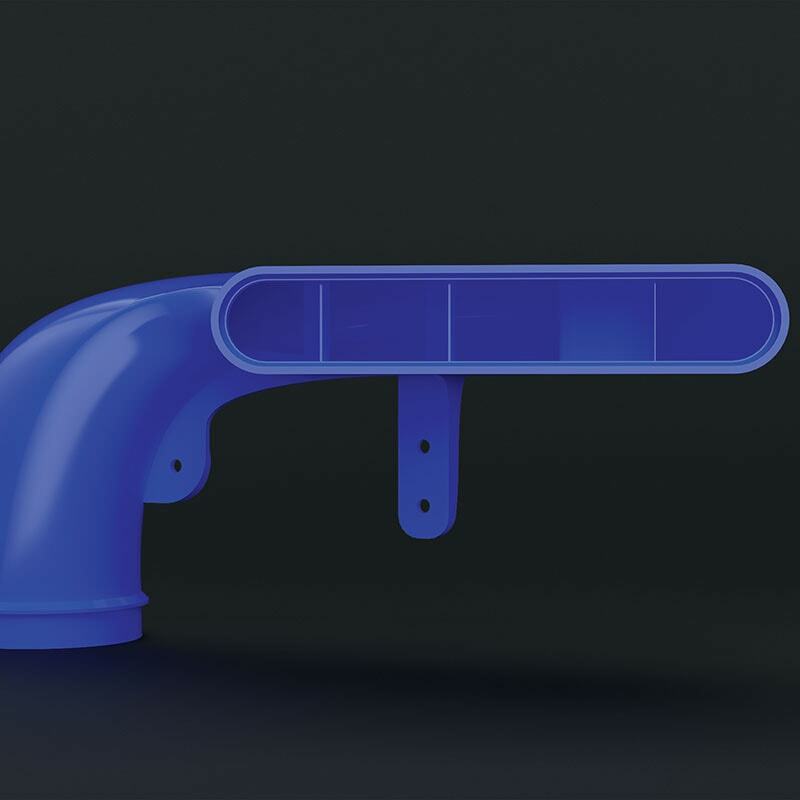 Streamlined plug-and-print functionality with an intuitive touchscreen interface and GrabCAD Print means a simple workflow for all users. The F120 is backed by 1,200 hours of testing of the most important print performance attributes – including part robustness, accuracy and how well the printed part matches the CAD file. 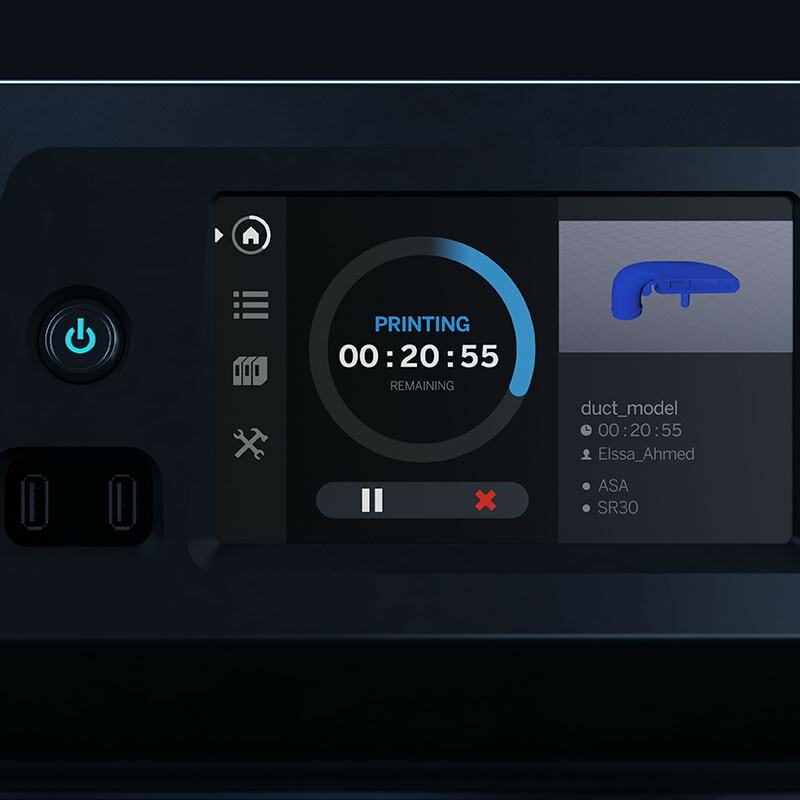 Incorporating the benefits of larger systems, the F120 printer can print complex, innovative designs with confidence and is designed to create high-quality FDM models time-after-time. 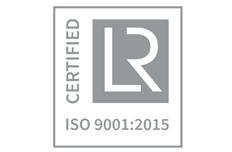 It can support everything from rapid prototyping and tooling to full manufacturing. With an ability to print up to three times faster than competitive solutions, new, large filament boxes allow for up to 250 hours of uninterrupted printing. All sorts of setups can benefit immediately from the machine’s ease-of-use, high-level accuracy and high reliability.